There are many recommended of culinary attraction in Jakarta, even some of them have become a famous restaurant for their delicious food. However, in addition to a delicious food, the restaurant has become famous, because of the concept or unique theme that carried by the restaurant. Of course, the food in the restaurants is equally delicious. Because of uniqueness, the restaurants we'll discuss in this article has been reviewed in the mass media, especially in the mass media based online. Well, for those of you who are curious about these unique restaurants, then you should read this article to complete. Because in this article we'll discuss about the unique culinary attractions or restaurants in Jakarta, and certainly obligatory for you to visit. Talaga Sampireun Restaurant is located in Ancol, North Jakarta. 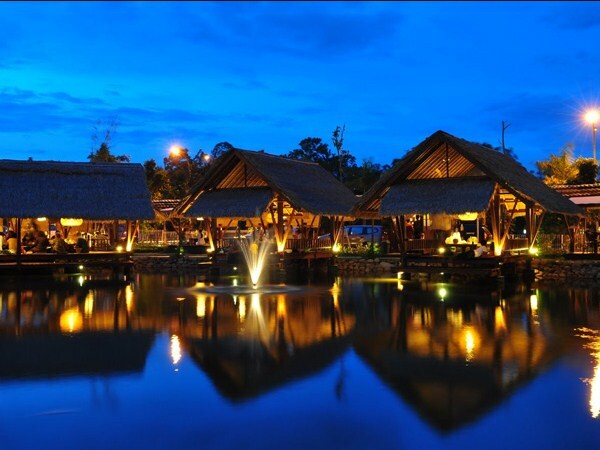 In this restaurant, you will be treated to natural scenery of a beautiful lake, and make it look like a village above the water. Ikan Patin Bakar is a mainstay menu at this restaurant, even the menu is very well known, among the regular customers of Talaga Sampireun Restaurant. 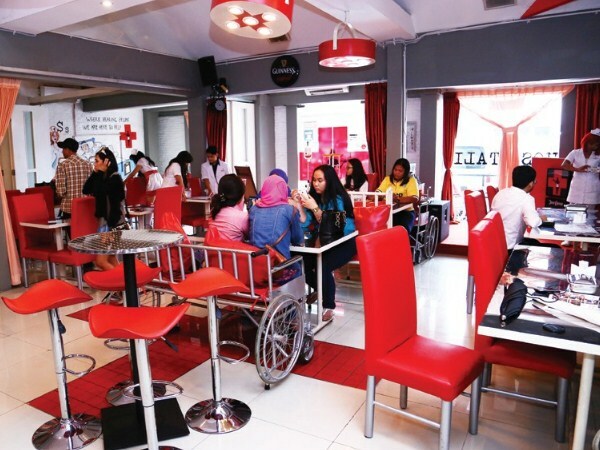 Hospitalis Restaurant or Hospitalis Resto & Bar is located in Kebayoran Baru, South Jakarta. This restaurant has a hospital theme, making this restaurant is very unique. The seat is made like a wheelchair, and also the dining table is made to resemble the dining table in a hospital. The waiters in this unique restaurant are wearing a doctor's costumes as well as a nurse's costumes. 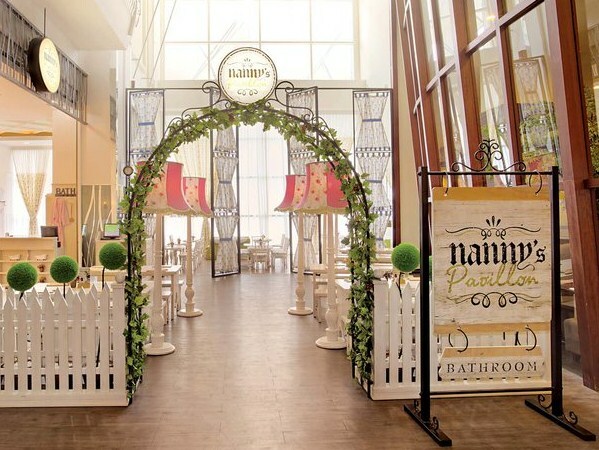 Nanny's Pavillon Restaurant is an American-themed restaurant. This restaurant consists of several outlets, which have different themes, ranging from outlets with the theme of a bathroom, bedroom, children's room, library, etc. The delicious mainstay menu of this restaurant is the menu of various Chicken Wings and Heavy Alvins Potato. Bong Kopitown Restaurant is located in Kelapa Gading, North Jakarta. 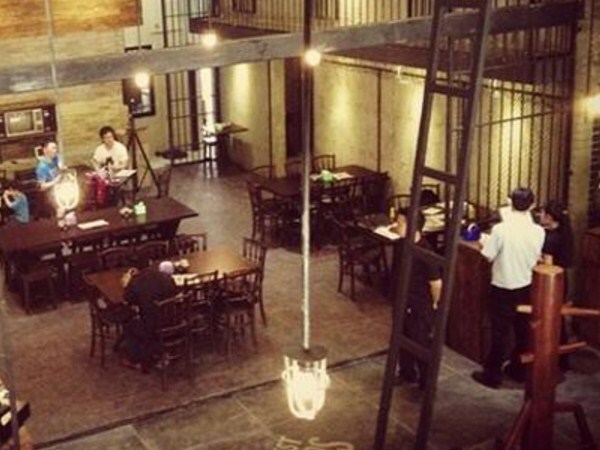 This is a prison-themed restaurant, where each room is shaped like a prison cell, containing a number of chairs and tables. Another uniqueness of this restaurant came from the servants who wear a prisoner costume. The mainstay menu of this restaurant, is chicken porridge, fried rice, and also a cup of hot black coffee. Dia Lo Gue Restaurant is located in Kemang, South Jakarta. 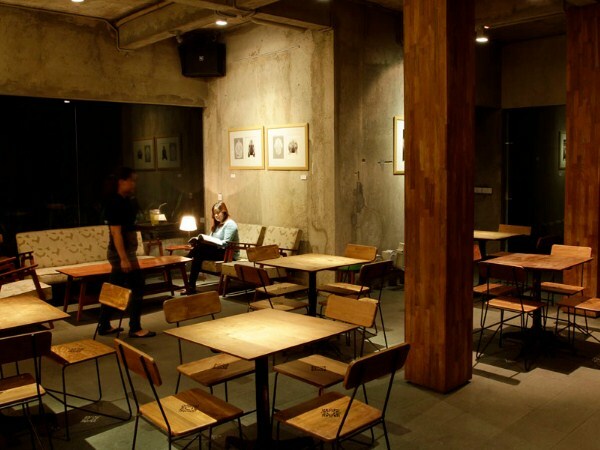 Dia Lo Gue is actually a coffee shop combined with an artspace. But be sure, that you will never feel bored to visit this place. Because every month this restaurant always has a different decoration. 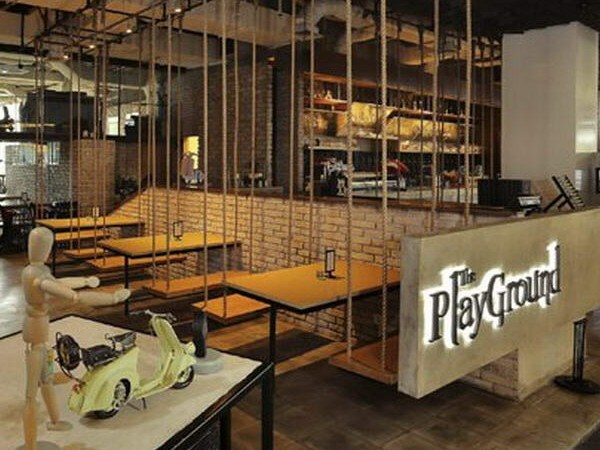 This is a Playground-themed restaurant. All the interiors at this restaurant have a children's playground theme, such as swinging chairs, rotatable tables, toy cars, and many others. 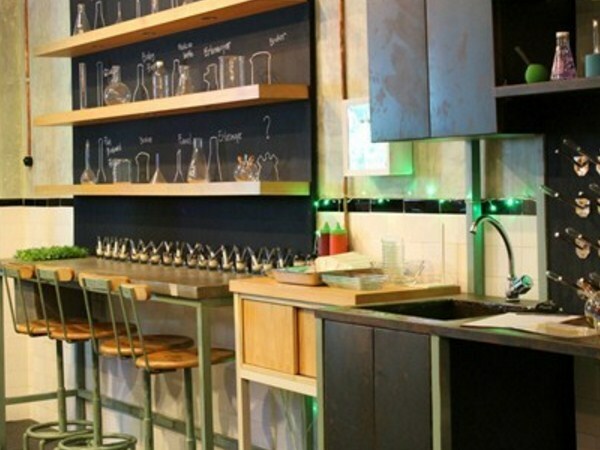 The Lab Cafe is located in Penjaringan, North Jakarta. This is a lab-themed cafe. All the interiors in this cafe, are things that come from the laboratory and will make you miss the school days. That's the 7th most unique-theme restaurant in Jakarta. Well, for those of you who want a different atmosphere while eating some food, we recommend you the restaurants that we have discussed above to visit. No only the feeling of satiety that you can feel, but also the excitement you will get there.